Illegal Aliens; MS-13 gang linked to al-Qaida and other terrorist organizations; foreign troops on U.S. soil; shootings and other violence directed at Americans from south of the Rio Grande River; bankrupting American Hospitals; ... . The problems along the border represent "a clear and present danger to the security of the United States". (Rep. Tom DeLay, R-Texas). Deport them NOW! (i.e., enforce the law). Why is it that only law abiding American Citizens have to follow the law? Cut off the illegal aliens welfare, tuition and other free rides, etc..., and they will start self deporting. Let them fly their mexican rag in mexico. Our "representatives" and "President" have sold America out. Their loyalty is with foreigners and foreign interests. 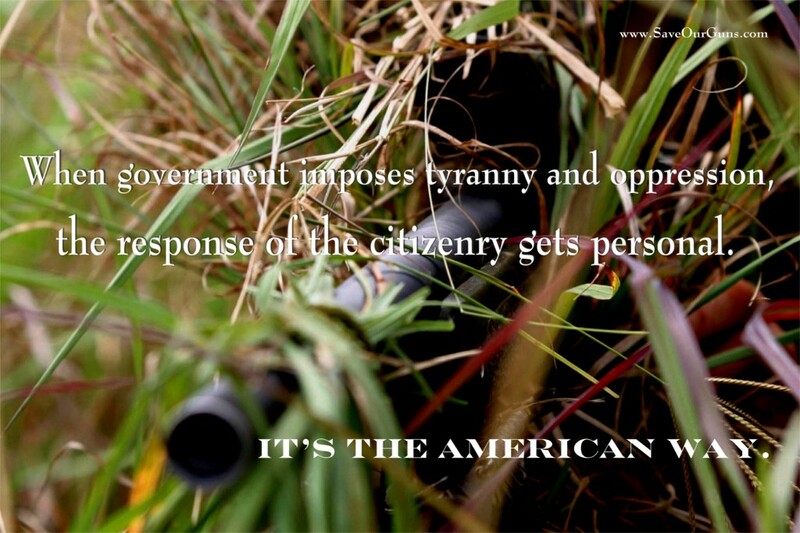 They have abandoned the American Citizen. Illegal Aliens Get Out of the U.S.A. NOW. 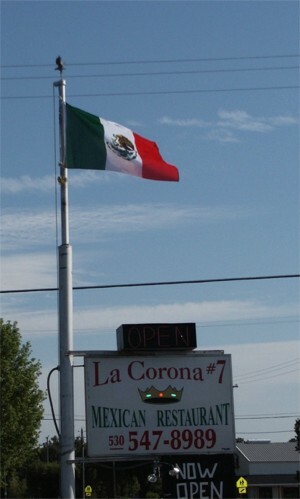 Report 6-8-2006: Northern California (Palo Cedro) - owner of a Mexican Restaurant responded "F--k you" ... "F--k you"... in response to the question - why is a mexican flag flying on the parking lot flag pole near the main road? The American Flag had been removed. Update: 6-12-2006: the restaurant added an American Flag; however, it is flying BENEATH the Mexican. When advised that the American Flag should be on top - the owner said in a derogatory tone - "why would I do that" - "you crazy or what man". He hung up. BOYCOTT THIS ESTABLISHMENT AND ALL OTHERS LIKE IT. Our Fathers, Sons and Daughters did not fight to preserve our Freedom to have the rag of a foreign country flying over our land. Is your son or daughter in the military? Are they risking their life for this?